Get setup on Google's G Suite business class email. Nothing screams unprofessional more than a business or brand using a free email address from Yahoo, Hotmail, Gmail, or AOL. Get your own custom branded business email on Google's G Suite and look like the pro you are. We’ll get your new business class email setup on G Suite by Google in a hurry. Save 20% on your first year of either G Suite basic plan or businesses plan. We make sure your business email is protected from email spoofing by implementing the proper SPF records in your domains DNS records. We also make sure your email is authenticated and validated to prevent forged sender addresses in your emails, a technique often used in phishing and email spam. + save 20% on your first year of G Suite. If you need more than the included 5 email addresses, no problem. We’ve got you covered. Need additional groups for your business, sure thing. Just let us know, we’ll get you setup.  If you would like one-on-one training on how to use your new G Suite account or possibly learn how to manage your account, we can help you out. Training is conducted using screen sharing and is scheduled based on 30 minute increments. 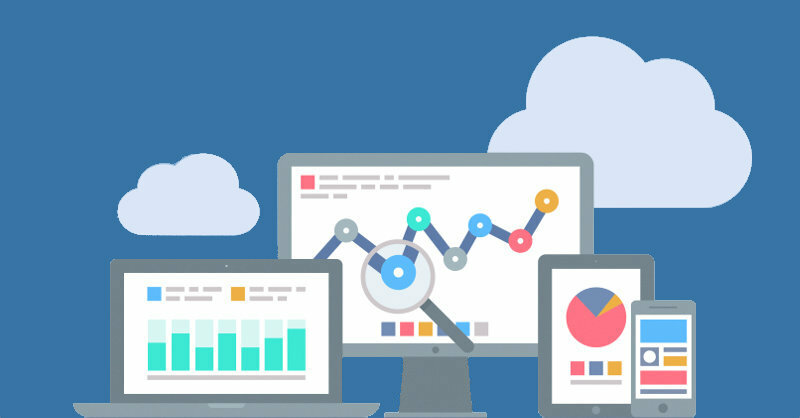 We focus on our clients success through results driven strategies and proven concepts utilizing lead generating website design and local search engine marketing combined with pay-per-click advertising. Your online presence and marketing strategies are of the most important decisions you’ll make for your business. If you choose to partner with us, you’re partnering with a dedicated team of professionals that are invested in your success.